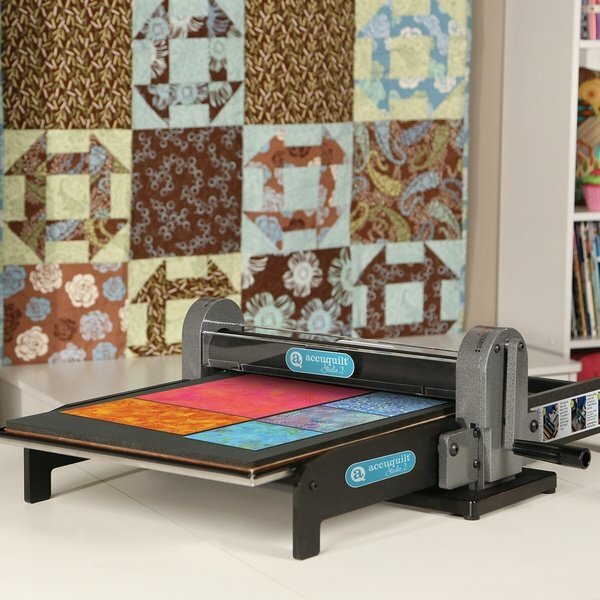 Members meet the fourth Saturday of each month to learn special tips about cutting with the Accucutter, share in a lively show-and-tell, and cut fabric on the Studio machine. Limited additional hours are available each month for members’ convenience. Membership is limited to ensure access to cutting times for all. For more info, call Carol at the shop (301-527-0598).